Abundance has a team of advisers from around the globe who provide advice on policy and operational matters. Edward lives in London, UK. has an Msc in Carbon Management from University of Edinburgh, Scotland. He has over 20 years of experience in the forestry sector in Malawi and is Lead Programme Management and Training Specialist (LPM&TS) with Protecting Ecosystems and Restoring Forests in Malawi (PERFORM) Project funded by the USAID. He has been involved in the REDD+ policy development for Malawi and managed a number of community development projects which aid in climate change adaptation. He is also an accomplished poet, musician and singer. Clifford lives in Lilongwe, Malawi. is a development practitioner and community engagement professional with expertise in sustainability education and indigenous development. She is a graduate of Oxford University’s Master’s in Development Studies program, where her research focused on the land rights of Indigenous communities in Kerala, India. She has worked as Assistant Manager, Climate Change Adaptation, for Lead Southern and Eastern Africa; as Training Development Officer with the International Institute for Sustainable Development; and as Lead Service Learning Coordinator with the University of Manitoba. 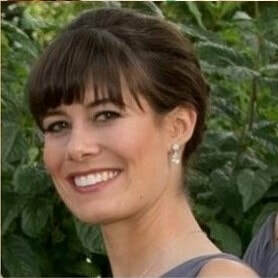 She is currently the Community Engagement Associate at the University of Manitoba, and a lecturer in the Master's in Development Practice (Indigenous) program, run jointly by the University of Winnipeg and Columbia University’s Earth Institute. ​Susie lives in Winnipeg, Canada. Samuel is of Spanish and German origin, graduated in International Development Economics, Political Science and Business Administration both in Spain and Germany; and is an International Development Consultant. 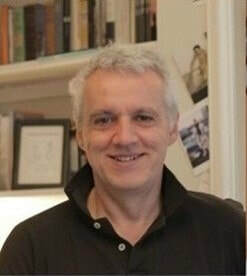 He has previously worked for the Spanish Agency for International Cooperation and Development (AECID), for the European Union (EU), as well as with several Spanish and international NGOs. 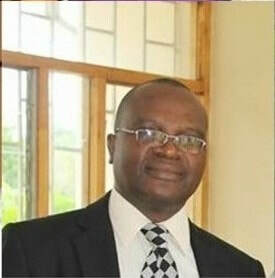 He was the responsible Officer for Education for Sustainable Development (ESD) activities in the 10 Cluster countries (Angola, Botswana, Lesotho, Malawi, Mozambique, Namibia, South Africa, Swaziland, Zambia and Zimbabwe) of the UNESCO – Windhoek Office, and was appointed as UNESCO ESD Regional Thematic Coordinator for Africa in December 2013. Samuel has live in 10 countries and travelled to over 60 countries. 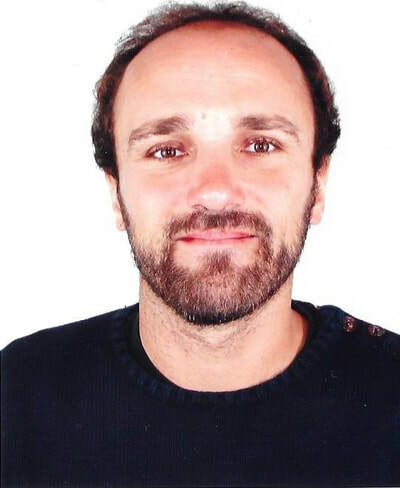 ​Samuel lives in Bilbao, Basque Country, Spain.